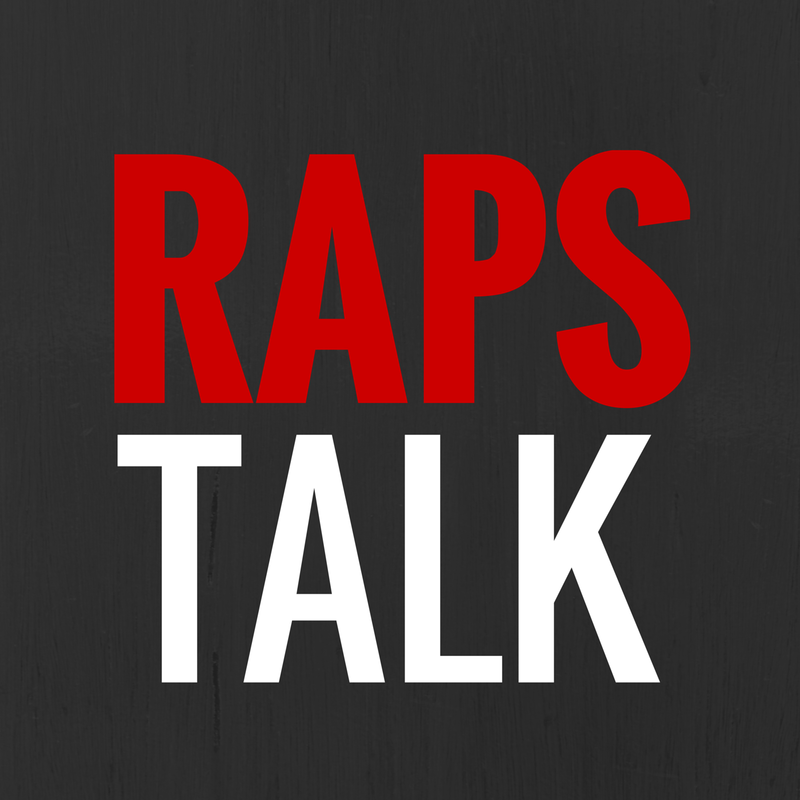 Episode 60 of RAPS TALK (03.06.14) - The crew is back! 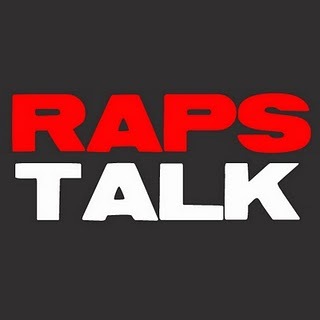 U-E makes his triumphant return to the #RAPSTALK podcast for the first time this season. 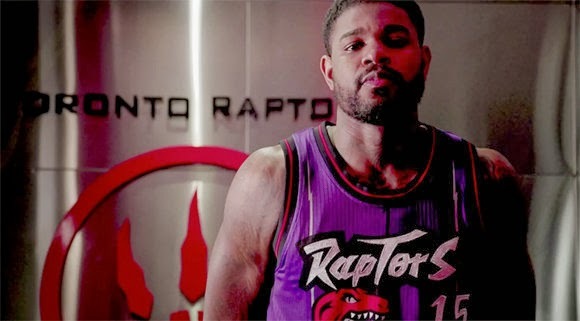 On this week's podcast we discuss the new 20th anniversary logo, Bryan Colangelo's tanking comments, the growth of DeMar DeRozan, whether to boo Rudy Gay or not and of course our Wenningtons of the Week where we recap the best NBA Canadian performances from the past week.